TAGS offers a variety of summer camp options for boys and girls ages 3 to 17. Register today! We also offer a 10 week Summer Session of classes that runs June 3rd - August 16th (closed July 1st - 5th). This three day camp (T-W-TH) for ages 3 & 4 will provide opportunities to try many gymnastics skills and strength and fitness games appropriate for age and ability. Gymnasts will get experience on bars, balance beam, trampoline & more, while socializing with other kids their age! All campers will receive a TAGS t-shirt. Campers should pack a snack each day. 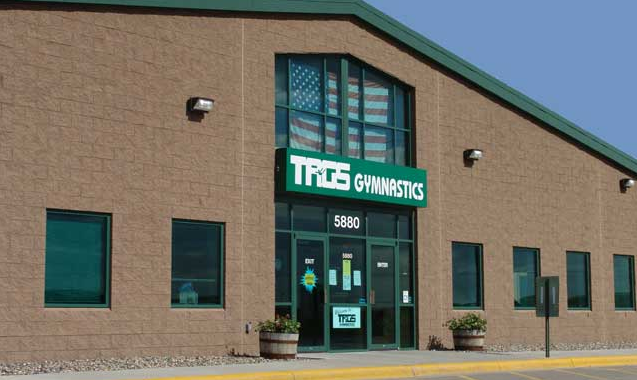 At TAGS Gymnastics Camp, gymnasts ages 5 to 17 will focus on learning and improving skills on all gymnastics apparatus. All participants will receive a TAGS t-shirt. Campers should pack a snack each day. 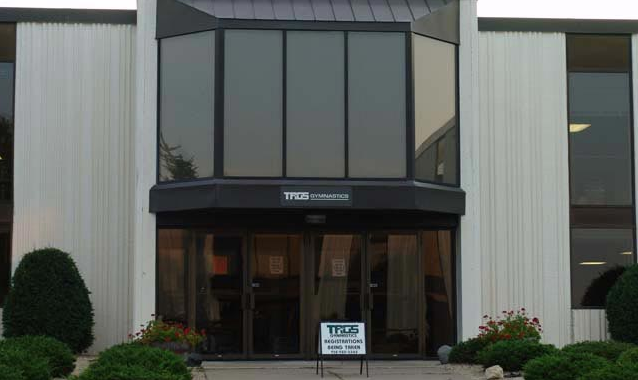 At TAGS Trampoline & Tumbling Camp, gymnasts ages 5 to 17 will focus mainly on skills and skill combinations on floor, trampoline & Tumbl-trak. A great choice for kids looking for extra practice on these events. Also perfect for dancers or cheerleaders looking to work on their tumbling skills. All participants will receive a TAGS t-shirt. Campers should pack a snack each day. Gold Gymnastics Half Day Camp is a four day camp for progressive level gymnasts ages 5 to 17. Students will spend time on all events strengthening basics and working on new skills. Gold Camp will also include theme days and additional games and activities. All campers will receive a TAGS t-shirt. Half Day campers should pack a snack each day. Gold Gymnastics Full Day Camp is a four day camp for progressive level gymnasts ages 7 to 17. Students will spend time on all events strengthening basics and working on new skills. Gold Camp will also include theme days and additional games and activities. All campers will receive a TAGS t-shirt. Full Day campers should pack a lunch and two snacks each day.